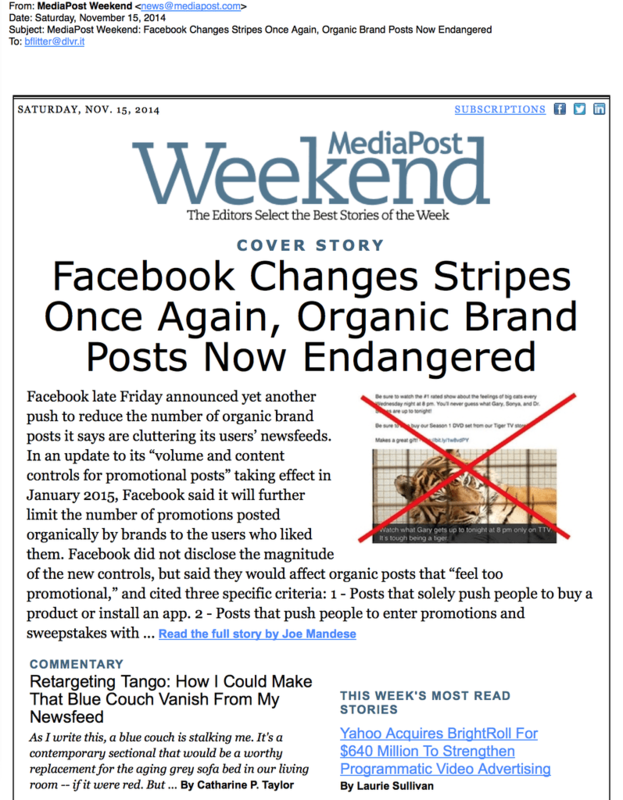 What comprises a great content curation strategy? Implementing an effective content curation strategy does not have to take a lot of time. It can be the easiest and least time-consuming way to keep your social media presence from becoming stale. Keep in mind that the benefit of providing a consistent flow of content is to keep your customers, fans and followers engaged. However, you must decide how much time and energy you wish to invest when deciding when and how often you will update and provide fresh content. 1. 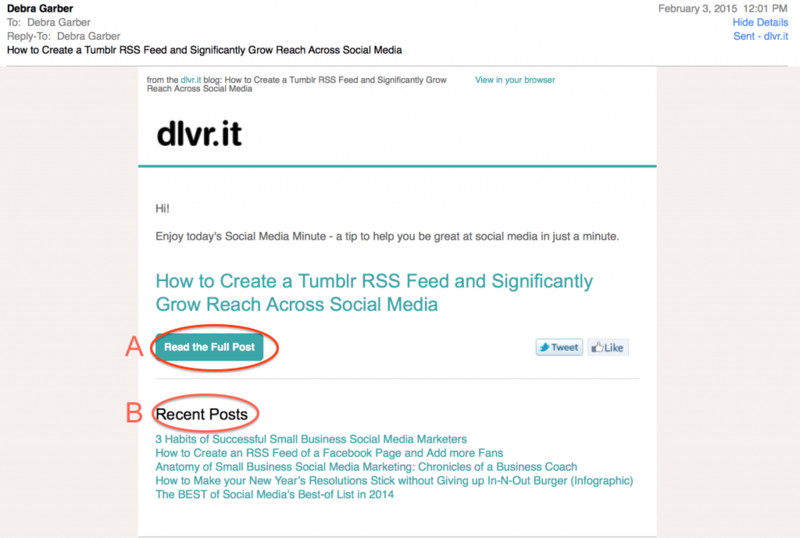 Send a weekly email with links to your most recent blog posts. 2. Send a weekly email with links to your top 5 blog posts. 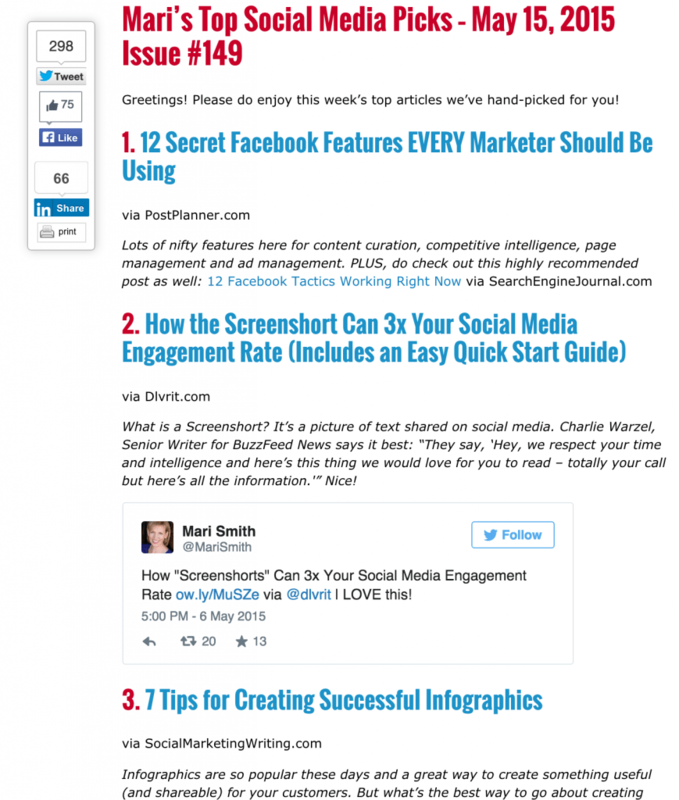 These could be your top all-time, yearly, monthly or weekly posts. You can also send a bi-monthly or monthly email instead of a weekly depending upon the nature of your audience and what engagement frequency will be most effective. To determine you top blog posts: Review your analytics to see which posts have had the most visitors or the longest time on page. What does it look like: A collection of 4-5 business or industry specific relevant articles that you think your audience might enjoy. What does it look like: Share an interesting, timely and/or thought-provoking article with your audience. 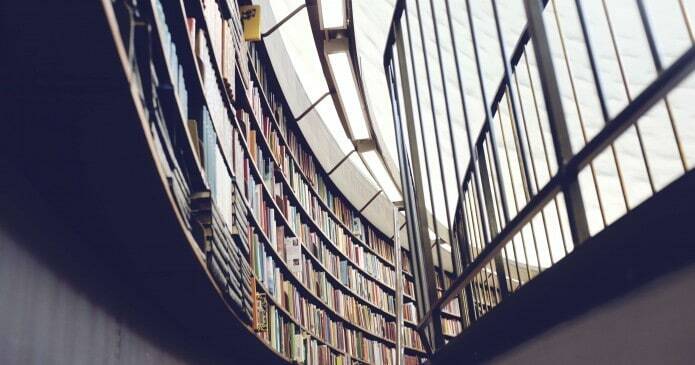 5 Benefits of Content Curation (Part 1). Read. Content Curation: A Curated Definition from the Experts (Part 2). Read. Good tips Debra. . . . and thanks for mentioning Curata. I’ve found that one of the most important things to do is to add your own insight as part of a curated blog post. This will help contextualize the post for your audience and increase its SEO impact. Also, I use a rule of thumb of 65% created, 25% curated and <10% syndicated content (e.g., analyst reports).